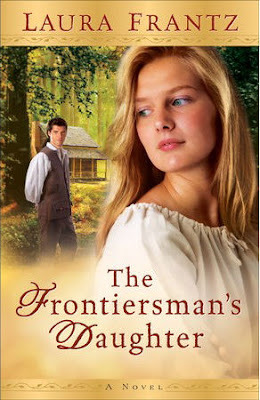 About the Book: ovely but tough as nails, Lael Click is the daughter of a celebrated frontiersman. Haunted by her father's former captivity with the Shawnee Indians, as well as the secret sins of her family's past, Lael comes of age in the fragile Kentucky settlement her father founded. I haven't yet read this book, but I did receive a copy from the publisher. Sounds and looks like it will be an interesting read. I'll look forward to seeing your review!